While technology across industries advances our quality of life, hearing devices are innovating to amplify their offerings. Global leaders in complementary industries have teamed up to create a revolutionary device that combines hearing aid functionality with biometric sensor technology that extends beyond the ears. A selection of these new devices recently demoed at CES, the annual Consumer Electronics Show in Las Vegas that hosts presentations of new products and technologies in the consumer electronics industry. The new devices displayed cutting edge and futuristic advancements that are working to move personal health devices forward. More specifically, the first ever RIC (receiver-in-the-canal) hearing aid with an embedded biometric sensor, leverages the strengths of a pioneering partnership between a leading components manufacturer of ear-worn devices and a leader in technology. The result is an amped-up apparatus that will positively improve hearing, fitness and preventative health. No longer limited to amplifying and processing sound, these small, next-generation hearing aids are anything but lightweights. 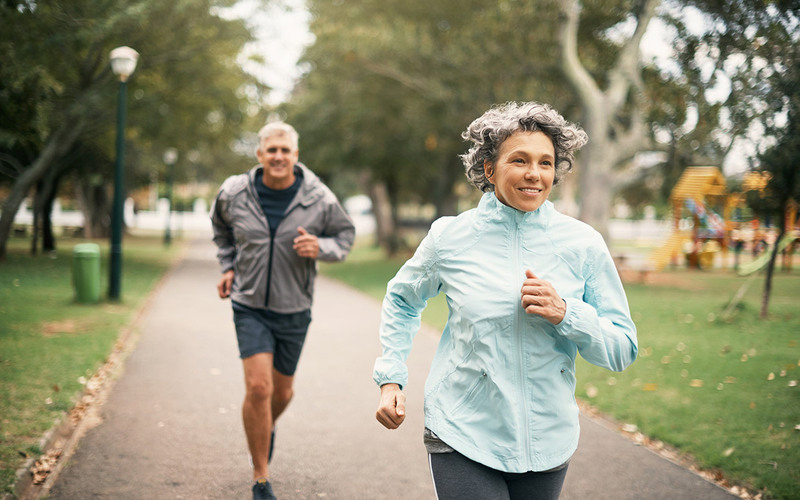 Recognizing that the largest demographic of hearing aid wearers is 75 and older, these new models are well-positioned to personalize and monitor other chronic diseases often associated with age-related hearing loss. Even the comfort level of wearing earbuds and headphones has grown significantly. The technology, while new to ears, might be familiar to those who have used the heart rate app in a Smartwatch. Similarly, the latest hearing devices use a photoplethysmography (PPG) sensor that measures key vital signs and activity levels including heart rate, blood pressure and oxygenation that may help address diabetes, stroke, arthritis, cognitive impairment or cancer. 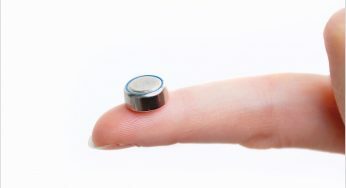 Moving beyond that, it can provide step count, total steps and calories burned – plus new functionality based on inertial sensor data to include fall detection. If a hearing aid user also suffers from cardiovascular issues, they now have a tool that can monitor trends in the user’s condition. Ultimately, this device could lead to more effective disease management. There are sound reasons for embedding sensors in our ears which, due to unique physiology, are one of the most accurate spots to measure such functions. Did you know the ear is able to measure more biometrics than any other location on the body? Or that being exposed to the environment allows ear sensors to assess airborne vapors that we routinely breathe in and out? The ear is mighty for mitigating medical conditions. 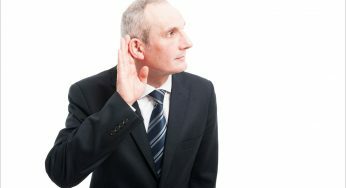 If you are not familiar with RIC hearing aids, they are discreet devices that are usually small and often go unnoticed. Worn behind the ear with a thin wire of nearly invisible tubing that leads from the body of the hearing aid into the ear canal, a small, soft tip (with a receiver or speaker) sits inside the canal without sealing it. RICs are one of the most flexible types of hearing aids for those with mild to moderate hearing loss and who are relatively active. Hearing aids are joining the ranks of the wearable technology trend that offers personalization but can also better collaborate with healthcare professionals. In the future, you’ll be able to send data to your healthcare provider to document treatment outcomes that will allow them to gain deeper health insights. As we see continued growth in sport and workout-related hearables, the segment is in its infancy and projected to reach $30 billion in sales by the year 2020. With this in mind, augmented hearing could audibly blast off. Previous « What's Next in Hearing Technology?